A snow-covered log cabin surrounded by Christmas trees brings plenty of surprises for Holly … do you believe in Christmas miracles? Mitch spends his days hidden away in a little log cabin in the woods out in Inglenook Falls where he owns a Christmas tree farm. He speaks to people only when and if it’s necessary, so when Holly falls into his life, he’s not sure how to react. All he knows is that something needs to change if he ever wants to get his life back on track. Curl up this Christmas for plenty of snowflakes, roaring log fires, a marriage proposal, unlikely friendships and second chances as we return to the much-loved New York Ever After series. 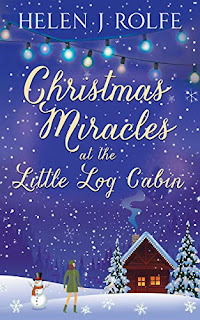 Simply charming Christmas story, with a definite feeling of Christmas miracle. We have the grinch sort of character out in the woods, in a log cabin, sort of reclusive, not really a part of the local town and some people cross the road to avoid him. And we have Holly, who has just started freelancing as a journalist and photographer, and she comes across the cabin, and soon meets the man in it. Once you hear what Mitch has been through you will understand why he hides away in the woods but its clear meeting Holly has a catalyst affect on his life. This may be book 4 of the New York Ever After series but I felt it could definitely be read as a standalone. I had read the first book a year ago, but didn't recall most of the key details going into this, so it felt like a new book to me. Holly's best friends are the main characters from the previous books and you get the gist of what has happened with them so I really didn't feel at any sort of disadvantage. I did feel that I had missed out on some lovely books though!! This book has just such a warm and cosy feel to it, definitely felt festive and is just a lovely story. The characters were really realistic and the descriptions fabulous. It is just a really enjoyable story, and I loved all the different facets to it. Inglenook Falls is a charming part of New York, has the small town vibe that I love, and clearly a close knit community. Not only did I love Mitch;s character development as the book went on but I also loved learning about photography from Holly and the different sorts of photos you can sell to stock libraries, and other photography tips. A thoroughly enjoyable book from an author that I love and highly recommend. Thank you to Helen Rolfe for this copy which I have reviewed honestly and voluntarily. BOOK NINE in the series - Mary Brown receives an invitation to a funeral. But she has absolutely no idea who the deceased is. She’s told that he invited her on his deathbed, and he’s very keen for her to attend, so she heads off to a dilapidated old farm house in a remote part of Wales. When she gets there she discovers that only five other people have been invited to the funeral. None of them know who he is either. Then they are told that they have 20 hours to work out why they have been invited in order to inherit a million pounds.. I'm so happy that earlier this year I discovered this fabulous series, as this latest instalment is fabulous. This is one of the most unlikely mystery circumstances I have come across. I loved it. Let's face its its not often you get six people all invited to a funeral, where none of them has ever heard of the deceased, nor to do they know of their connection to him or each other. Much less given 24 hours to try and work it out, while put up in a hotel in the depths of Wales! But that is exactly what happens in this book and Mary is one of the chosen ones. Interlinked with the chapters about this motley group of strangers, we get a far more serious story, that is told in short instalments - and even that it takes a long while to get any sort of connection to what is happening. I found the sections in the past fascinating, and also at times a bit harrowing as just what went on, but it also sounded quite realistic and clearly had been researched. There are many funny moments and Mary is still as food obsessed as ever. But yet this can easily be read as s standalone, there are nods to some of the other books but even the ones I hadn't read I didn't feel it was an issue. This is just one mad cap 24 hours in Wales with an interesting mystery and a bit of a surprise too. 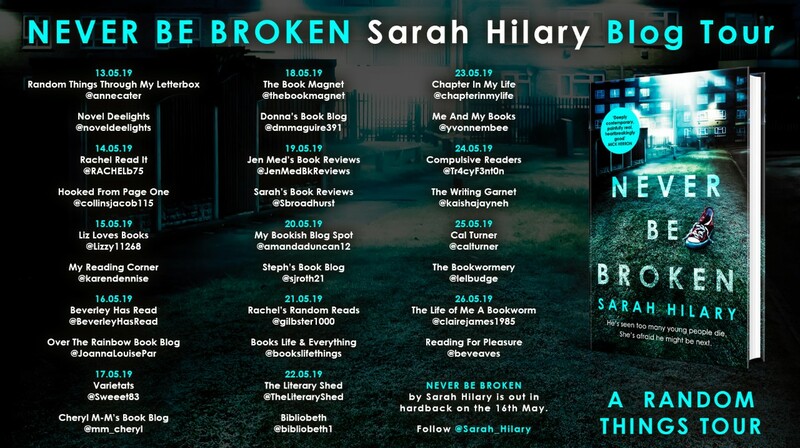 And based on the the notes at the end of the book, there will be more from all the others invited to the funeral with Mary in a future book which I can't wait to read! No T. A. Williams book could be complete without a black labrador, so I was delighted to meet Archie, our four legged friend for the book. In terms of cuteness hes is matched only by Bella, the 5 year old daughter of one of Zoe's old housemates. For Zoe and the others that all lived together have been invited to a reunion in an all expenses paid holiday to Austria over Christmas, by the reclusive success story of the group. This is a book filled with festive cheer, skiing, glorious Austrian settings, a grand romantic gesture, a few men that are bit great specimens of their species, this was a joy to read. 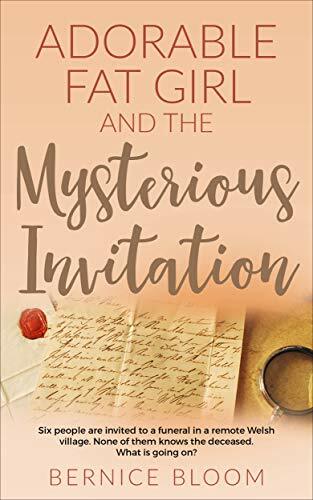 I loved the descriptions of the setting and felt as though I was there beside Zoe and her friends, Of course it isn't all plain sailing, there are some rather dramatic moments too which added to the appeal. Then there are the others in this group on holiday with whom Zoe takes on a agony aunt sort of role. With the exception of her ex boyfriend, I really liked all the other characters, especially once they started to open up a bit, and we got to see their true selves. I loved how everyone seemed to gain such a lot from this holiday. Billy the organiser and reason they are all together has apparently changed massively since they last knew him, but as a result he was easily one of my favourite characters and although I had sort of work out where sections of the book were going, my reasoning was completely out! 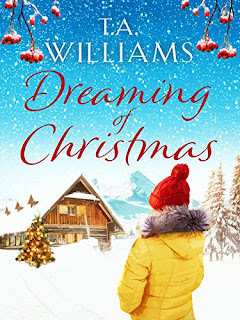 This is a fun festive read, that I read incredibly quickly and I really enjoyed my time spent in the Austrian Alps with Zoe and the gang. Event planner Julianne Rose has her hands full as Cliffs House prepares for the manor's first Christmas open house in decades. But with her husband Matt temporarily teaching on the other side of the Pond and their baby to care for, it's all Julianne can do to focus on the festivities--and she's not the only one. 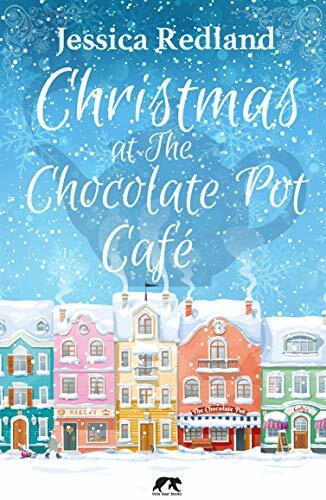 Her friend and former assistant Kitty has a quandary of her own to solve, Pippa has an unruly child demanding sweets, and even visiting Dinah's gingerbread biscuits can't fully cheer them as the holiday grows near. And as the weather threatens to cancel overseas flights, Julianne can't help but worry that her much-anticipated Christmas plans with Matt are in jeopardy. Will it be a Christmas to remember at Cliffs House? Will dangerous winter weather keep Matt from returning home in time for the holidays? And is Julianne and Matt's baby as adorable as everyone imagined? These answers and more await readers new and old in one more visit to Julie's beloved Rosemoor Cottage and seaside manor of Cliffs House. This is the book that I didn't know I was waiting for. Julianne and the gang back at Cliffs House for one last story, and one with an ending that hasn't driven me mad this time! We get all the big characters from the series return for the Christmas Eve party, and while Julianne is waiting for Matt to return from Boston, she is reminiscing about instances relating to many of the other books in the series. This is full of well nostalgia for lack of a better word for the whole series, and has a sweet story in it too, the will he won't he be back in time for Christmas. The scary house keeper from the last book is back but is starting display some empathy towards the people she is looking after. It was wonderful to see Julianne and her child, Dinah and her wonderful bakes, Kitty still being unsure when it comes to love, Pippa's young son, Gemma and Michael and trying to work out if they are in a relationship. Plus of course Lady Amanda who is still a fabulous boss. 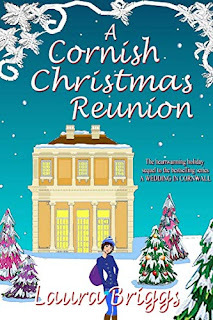 If you are looking for proper closure, and a festive interlude for the A Wedding in Cornwall series then you definitely need to read this book. A Cornish Christmas Reunion will be free to download through Christmas, so even if you are new to the series, you can't go wrong at that price, give it a go, and fall in love with this little corner of Cornwall and its selection of amazing characters. Wow, I started this 2 hours ago, and only just put it down and rejoined the real world. What a novella, and what an amazing new book to this delightful series. 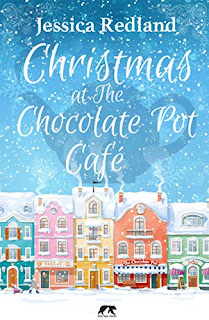 I was enjoying it so much I didn't even pause to think if it could be read as a standalone, my gut feeling is this works best if you are least read Christmas at the Little Duck Pond Cafe as it continues straight on and Fen features as the leading lady in both, so you will really feel the emotion and know the characters most recent situations if you read them as a pair. So this may be a novella but you wouldn't believe it, the amount that Rosie Green has yet again managed to pack into such a small package. I can't really comment on the plot, as I don't want to give anything away, but I will say I went on a rollercoaster of feelings, as the story progressed, I think I must have felt almost every key emotion while reading it. I was laughing, almost crying, in fear, curious, annoyed that I was smarter than the characters and that they couldn't see sense faster, and surprise. I did not see that ending coming, and I am looking forward to seeing how Rosie Green progresses the series from here. I have an inkling as to who if may be the next main character, as there is another lady who is featured quite a lot in the story, without her being one of our main trio. I loved as always seeing the continuation of Jaz and Ellie's stories too, and their friendship seems to be going from strength to strength. The duck pond features quite a bit in this story, and Snowed In is definitely a rather apt title, although even the way that was dealt with took me by surprise. 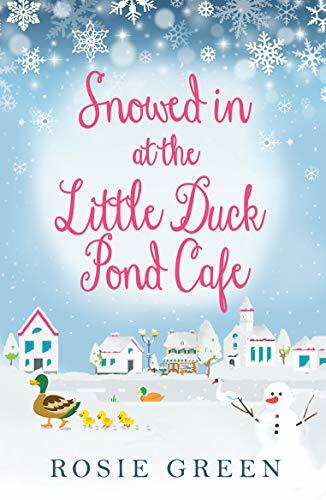 This is an absolute treat of a book for fans of the series, and those just joining The Little Duck Pond Cafe series, I would strongly suggest you read them all, they are all novellas, and all are as impressive as this one, although I would say the series is getting better book by book. 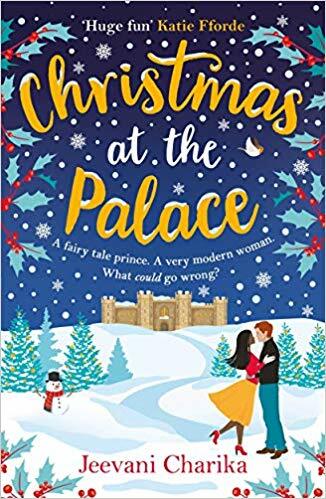 Snuggle up and fall in love with the perfect holiday romance, as one ordinary girl learns what it means to love a prince, perfect for fans of Heidi Swain. Not even in her wildest imaginings did Kumari ever think she'd become a princess. But having fallen for Ben - or rather Prince Benedict, sixth in line to the throne - it looks like nothing will ever go as planned again. And as Christmas rapidly approaches the distinction between family festivities and Royalty becomes ever more apparent. Does loving Prince Charming mean she'll get her fairy tale ending - and on her own terms? I feel as though I should preface this review by stating that I'm fairly indifferent to the real royal family, and as such don't have huge amounts of information about them. That being said I couldn't help but feel that large elements of this book were clearly based on real life, and incredibly well researched. I felt that the initial news articles about Prince Benedict dating Kumari were potentially realistic and I did wonder to some extent how much this was based on the real relationship between Prince Harry and Meghan Markle. 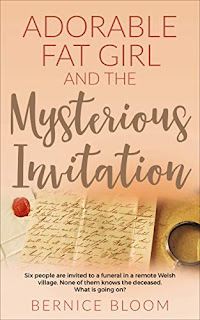 I never intended to read any of the books initially released to tie in with this years Royal Wedding, for various reasons but when this book randomly arrived in the post I was drawn to it, plus I like the author when she writes as Rhoda Baxter, so I knew I would give in to temptation at some point,. And I am so glad that I have. Kumari really is one of the best leading ladies I've read about recently, she is a strong independent woman who is completely unsure why the Prince is even interested in her. 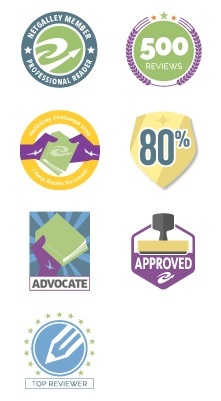 She is s doctor and works closely with a charity and is close to her family. They are worlds apart but yet as the saying goes, you can't help who you fall in love with. I loved seeing how Kumari's attitudes towards everything, and seeing how she deals with everything with poise is rather inspiring. Whenever I wasn't reading I was wondering what Kumari was up to now, she really got under my skin and into my heart. She is a fabulous heroine and a role model. I also loved getting up close and personal with a Prince - and learning all about the different traditions within the Royal Institutions. Benedict is handsome prince indeed, but also he seemed in some ways really down to earth too, as did one of his sisters. 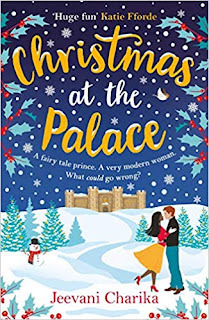 Originally released as A Royal Wedding, it has been re-named and expanded for Christmas, however I wouldn't really call it a Christmas book. The bulk of the story has nothing to do with Christmas, however the expanded Christmas section was incredibly well done, and I thoroughly enjoyed not only that but the whole book. I adored this book, it is feisty, romantic, and clearly a lot of love and research has gone into the story from the author It is a modern day fairy story that is contemporary and it has certainly made me look at the real life royals in a new light. Thanks to Zaffre for this copy which I have reviewed honestly and voluntarily. Sitting here open mouthed in complete wonderment at just how totally amazing Christmas at the Chocolate Pot Cafe is. There is just so much to this story, it had me hooked and intrigued from the first few pages, and even when I wasn't reading it it was in the back of my mind. It took me mere hours if that to devour this book and although it has slightly left me craving some chocolate, I'm in awe of the author even more. 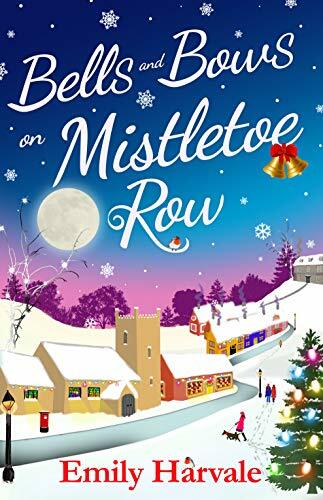 Tara has had just a difficult past, and she has until this year, in this book kept it a secret from everyone in Whitsborough Bay, but Christmas is the catalyst for many things and she is finally ready to start telling her story to best friend Carly. I really don't think you would have guessed at most of it if you tried, but slowly you get a picture of just what has made Tara the person she is today, while at the same time you see fabulous character development from her, and as the reader get a full idea as to what Tara is really like. Hercules is one of my favourite pets I've read for ages, then again I've not really read about many giant house bunny's let alone one that seems to have almost dog like behaviours. 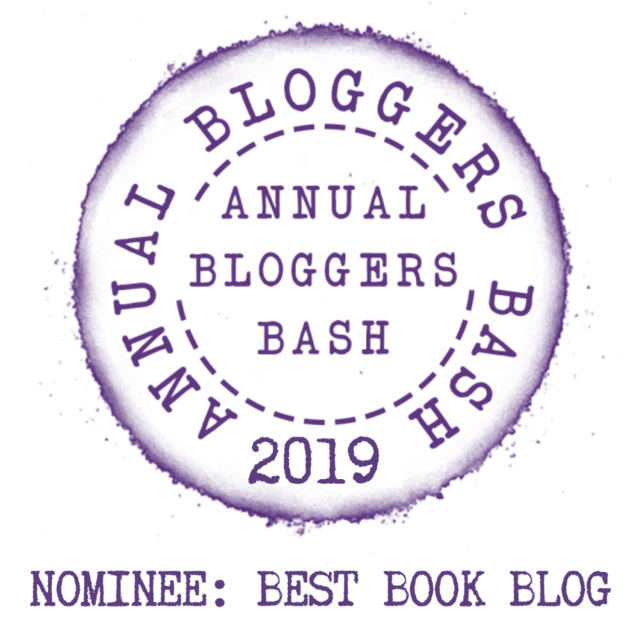 This is definitely a standalone book, but if you have ready any of the author's previous books, then you will most likely recognise some characters, and of course the wonderful town of Whitsborough Bay. This is not your typical Christmas story, it s so much better than that. 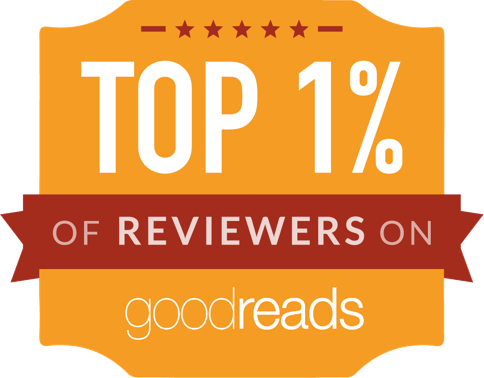 It is real, the characters felt like friends by the end of the book, and I felt as thought I had been through the wringer a bit emotionally. 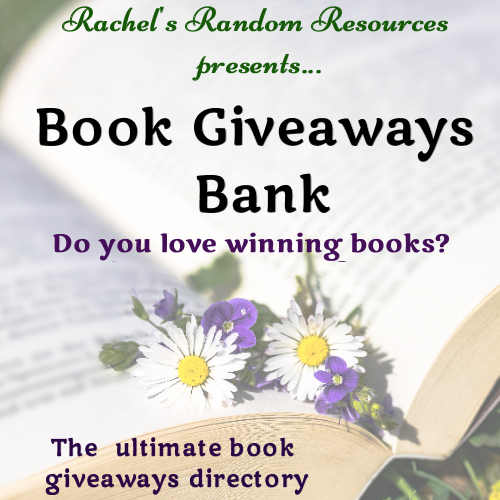 Throughout the book there are mini reveals, surprises and just so much goodness that if you are anything like me you won't want to put the book down. Jessica Redland is already becoming for me a drop everything and read author, I had the book less than 24 hours before I had to start it, If you haven't taken note of this author yet and tried her you are missing out. I am starting to firmly believe she is destined for big things. He stands in the shadows. Watching them. DI Sara Ramsey’s life is about to change forever. Recently moved to the area and in charge of a new team, she’s tasked with finding a serial killer terrorising a rural community. Crimes as heinous as this rarely happen in picturesque rural idylls. The community is living in fear, desperate for Sara to keep them safe. 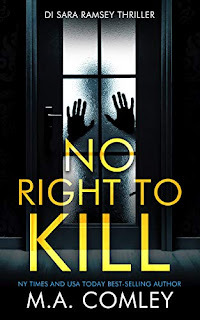 When the killer changes his MO and abducts a vulnerable resident, Sara realises she is in a race against time to prevent the killer from claiming yet another victim. Wow this new series from M. A. Comley is off to a cracking start with this first book. My overwhelming thought after finishing this, is wanting to lock the author into a room and not let her out until the next book is written!! I want to read more of D. I Sara Ramsey and her team, and I want to read it now! Unlike thrillers set in big cities this one is taking place in what was sleepy Herefordshire, in some rural villages, and certainly not the sort of location you would expect to see a murderer, let alone a serial killer. The police force, well I'm not entirely sure how it was structured there, but this doesn't appear to be a specialist homicide team, so Sara and her team have to hit the ground running, The murders themselves are horrible, and given the chapters from the killer's point of view this one seems to not be your run of the mill killer. The killer's emotions and actions are sometimes very surprising which added a good dimension to the book, and made it harder for the police. What i love about a new thriller series is getting to know the detective and her team, and with Sara you have questions about her almost immediately, and I feel that although some of her past has been revealed that there may still be more to come. I found this a bit slower than other books I've read by the author but that may be because a lot of groundwork was being placed for future books, or may just be me as I have been hectic and no able to read n as longer chunks as I'd normally like. Such a fabulous start to a series from such a multi talented author. I can 't wait to delve into whatever she releases next. 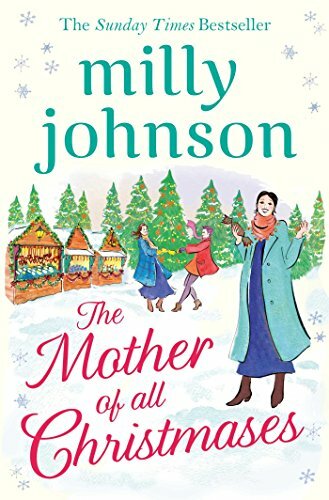 What an utter delight this book is, yet again Emily Harvale has written a Christmas book to be truly cherished and enjoyed. 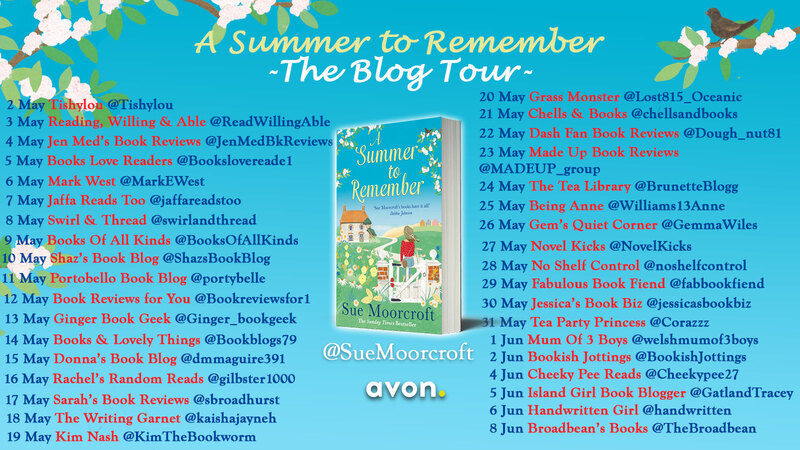 I especially loved that although this is completely a standalone there were a few nods to previous locations and characters from some of her other releases, which really did bring a smile to my face, even for short cameos from places / people that are familiar. 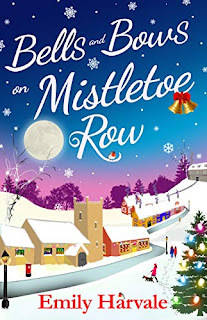 It does though make me think that Mistletoe Row is set in the most picturesque and quaint part of the country with other fabulously named places nearby too. The Bells and the Bows have almost a Romeo and Juliet feel to them, and if Harrison was called Romeo, I would definitely be comparing them! As it is Juliet and Harrison had one date 20 years ago, and then haven't seen or spoken to each other since. In fact they had a massive row and one of the first things I was eager to find out once I started getting know them was what the falling out was all about. 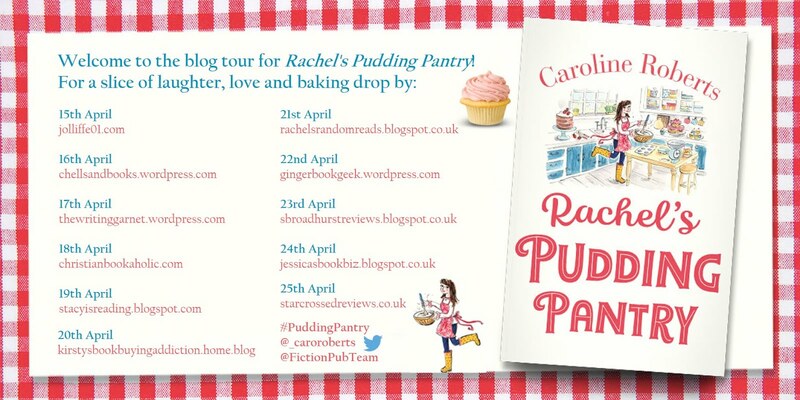 The whole book had such a warm and cosy feel to it, that it was such a joy to read. However for most of the book I couldn't help but feel that if the characters had all learnt to communicate and talk to each other, rather than make assumptions life would have been a lot simpler - but then again the book would have become boring - so its a good thing they didn't! There really wasn't a dull moment at all in this story, filled with potentially unrequited love, an action scene, a daring rescue, plenty of festive feeling and a whole lot of plot with wonderfully realistic characters. A rather quick book to read, but an absolute joy to read. Even if I didn't know who the book was by, within pages I would have been able to tell it was an Emily Harvale, just the way she writes is so distinctive, that I knew I was definitely reading another fabulous book really early on - from the moment you realise that there is some sort of history between Juliet and Harrison, I was completely and utterly hooked. 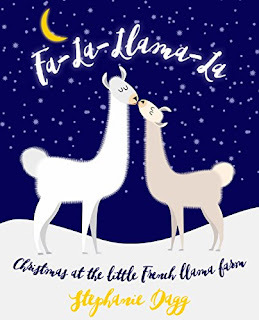 Fa-La-Llama-La is a feel-good, festive and fun romcom with a resourceful heroine, a hero who's a bit of a handful and some right woolly charmers. The second I heard this book existed, I had a feeling I may need to read it - I mean France, Llamas, Christmas - what better combination, or at least when else will you have ever read a book featuring all three of these. This is not the France you know, this is off the beaten track, in the middle of nowhere, with large amounts of snow, and not much in the surrounding area. And Noelle who is sent to pet sit over Christmas, was not expecting the house to be unfurnished. She also wasn't expecting Nick, who apparently is the new owner of the house, but he was expecting furniture and power, and no llamas. Well the llamas were still there and so Noelle decides to stay to try to look after them. I learnt a large amount about these wonderful creatures and its clear from the writing that the author not only knows her llamas but also loves them too. They are responsible for all the best moments in the book, I I am utterly besotted by with Holly and Gabrielle. This book is a lot of fun, it is not your typical Christmas, although there is a nativity to remember, and a big meal, and perhaps just a bit of magic of the season in some of the happenings. This is the first book I've read by Stephanie Dagg but I will definitely be reading more from her. She has a way of describing everything really clearly but without it being too wordy. You get a real picture for what is going on, and I just thoroughly enjoyed the story. Taking place over only a few days, the pacing is good, and you get a good grip on the characters, Easy to read, this will transport you to a location like no other for a Christmas book. I can't wait to return in Deck the Halles. Thank you to Stephanie Dagg for this copy which I have reviewed honestly and voluntarily. With over two million books worldwide sold to date, NY Times and USA Today bestselling author M A Comley brings you a fast-paced novella in the DI Kayli Bright series. Screams and shouts fill the venue until they are silenced by gunfire. A rescue attempt ensues from an unexpected source inside the nightclub. DI Kayli Bright looks on in horror as the terrorist’s plan unfolds. Will Kayli be able to work with the inspector in charge of the rescue? Or will she be tempted to go it alone? It may only be a short novella but wow does it pack an explosive punch. It is non stop action from the off. 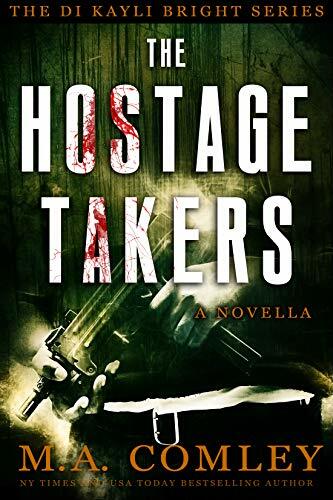 If you are looking for a quick read, that focuses around events of a couple of hours tops, in a scary situation then this is definitely the book for you. I read it in about 45 mins and was so engrossed I didn't even see who won the Great British Bake Off final, which I thought I had half an ear on!! 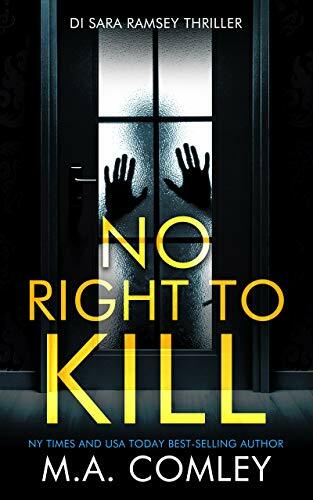 This is only the second book I've read feature Kayli Bright but was good to catch up with her, even if the circumstances aren't exactly what you may have anticipated. We get to see and learn a whole deal more about her husband Mark who is central to story. I can't really say anything else as I would give the book away but if you want a quick high octane short, to while away an hour or so then this is definitely the book for you. Count down the days until Christmas with this tale about Santa Claus and Danish Christmas traditions. The story takes 1-1.5 hour to read and is perfect for a busy Christmas month. This is an incredibly sweet festive short story. It potentially would even work for older children, as well as a reminder for parents especially as to how to deal with the Santa question! For Stella is a big believer in Santa and is gutted when her 9 year old daughter Millie suddenly stops believing. From there we have a really short rollercoaster where various characters question their very beliefs. Who or what is the true Santa? Well you may just find out reading this, as the author comes to a lovely conclusion. 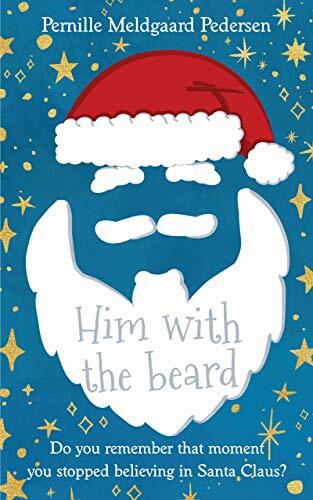 This is a short book, I read it in about half an hour, so perfect for anytime you just want to lose yourself in something festive at this time of year. I would definitely be interested to see what this author could do with even a slightly longer story, which had more to get into.